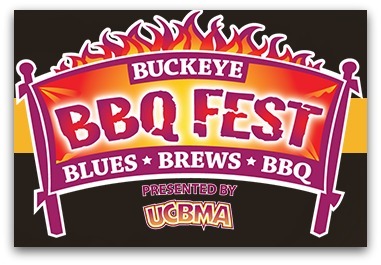 The Fifth Annual Buckeye BBQ Festival kicks off on Friday May 15th in the Square @ Union Centre when the gates open to the public. Vendors begin arriving as early as Thursday and spend most of Friday grilling. For BBQ lovers this competition brings the best of the best to compete and the opportunity to try out sizzling bbq treats as well as enjoy entertainment and catch up with your neighbors. To see what time you want to join the fun check out the schedule of events. In addtion to great food the event supports several local charities. BBQ Fest runs on Friday and Saturday and extremely large crowds are expected. Parking areas will be marked but if you live within walking distance- hoofing it might be the easiest to attend.